Has The Shark Fin Trade Been Outlawed In Your State? The addition of Texas makes ten states to have banned the possession or trade of shark fins. 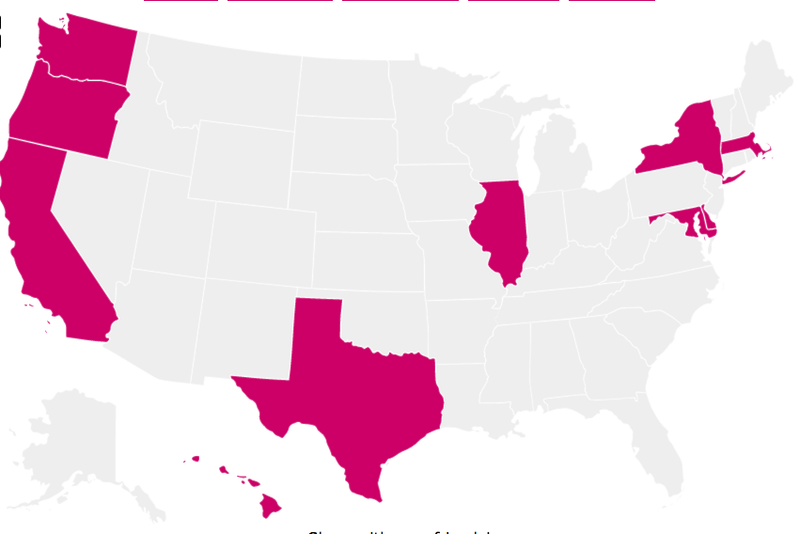 Here are the states that have yet to ban the shark fin trade. Buyers of shark fin beware: you're no longer welcome in Texas. 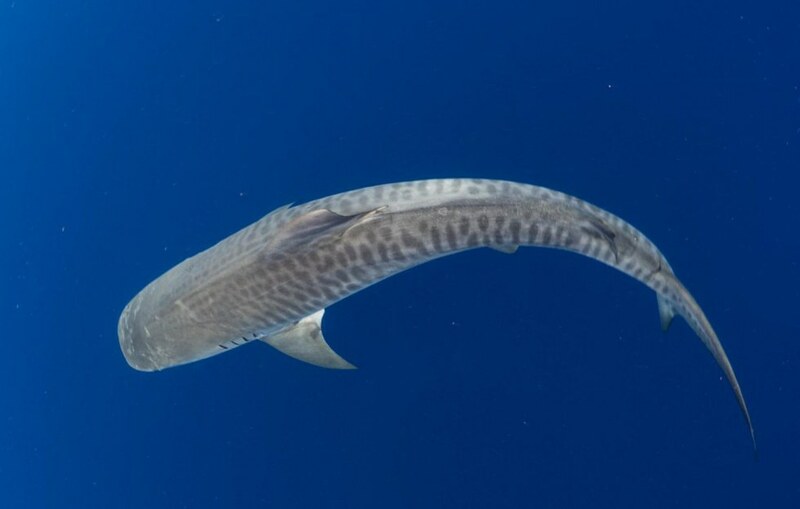 The state banned the trade of shark fins last weekend, growing a movement seeking to support conservation campaigns for sharks and lower shark catches around the world. The practice of shark finning, which involves hacking off the animal's pectoral fin and often throwing the shark back to drown, is mainly done for shark fin soup, considered a delicacy in Asia and elsewhere. Shark finning accounts for 73 million shark deaths every year, according to statistics from the journal Ecology Letters. The addition of Texas makes ten states in total to have banned the sale, possession, or trade of shark fins. Hawaii, Oregon, Washington, California, Illinois, Maryland, Delaware, New York, and Massachusetts all have bans of their own. The gray states on the map have yet to ban the shark fin trade. It's worth noting that the ban is not a ban on the practice of shark finning itself. As marine scientist Amanda Keledjian points out over at Live Science, shark finning is banned in U.S. waters, but it's poorly regulated around the world. But banning the trade in individual states does have an impact — it cuts into traffickers' profits, and puts pressure on other states to do the same. For sharks, who are dying at a rate of 100 million every year, the state-wide bans are coming not a moment too soon.